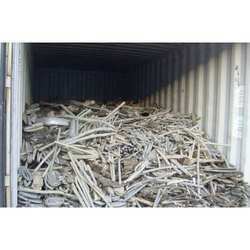 We are one of the importers of zinc scrap, lead scrap, remelted lead, aluminium scrap and special high grade (SHG) zinc. 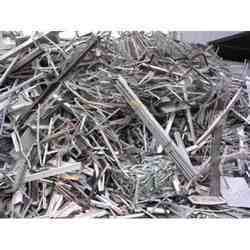 We are offering a high grade aluminum alloys. 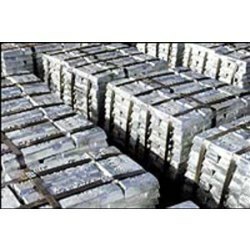 We provide Aluminum TIG Rods which are known for their durability and sturdiness. 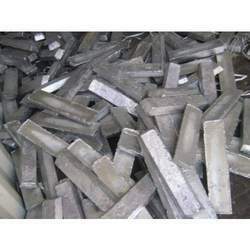 We have various kinds of grades, lengths and weight available with us. 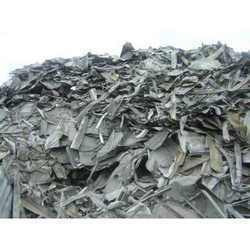 We are also offering low temperature silver alloy brazing fluxes, which are been made with the high quality raw material.